Here at Personal Business Systems, we only want what’s best for you, our customer. We sell quality parts at quality prices. What follows is a brief overview of our products. We do not have exact prices on our website, so we ask that you call us for a quote. 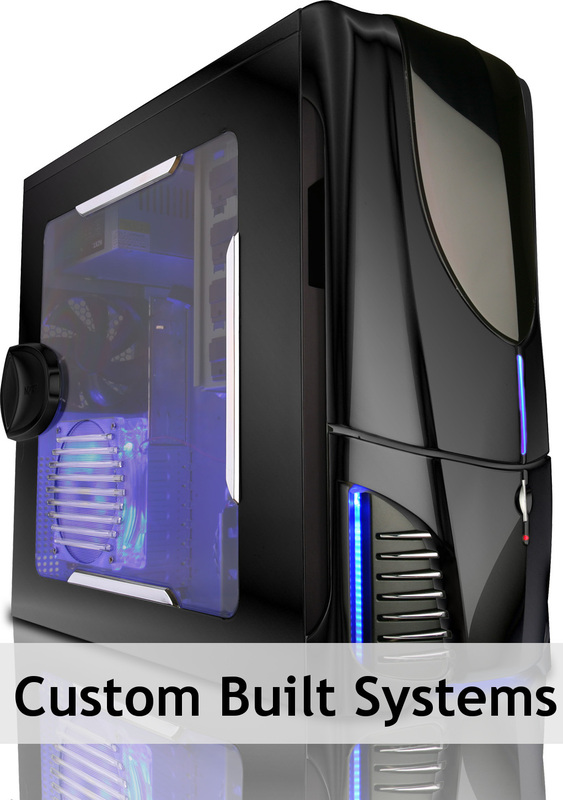 We can cover your needs with custom built computers. You tell us what you want, and we can make the system that will fulfill all your needs (and possibly some of your wants as well!). Click here to check out our online computer quotes. Didn’t find what you were looking for? Let us know exactly what you want, and we can put together your dream machine. Everyone wants their information secure. Make sure you have a trusted security program. Security and Monitoring software for Windows and Mac. A trusted source for routers, firewalls, security and monitoring software. They also provide Network attached storage and remote site storage. Want to design your own website, but don’t like how other companies force you into their templates? Design your website from the ground up using this easy to use software. Using drag-and-drop techniques, you can create professional-grade websites. This website was developed using NetObjects. The latest version is Fusion 12. Another trusted source for modems, routers, and serial port servers. And for the back office, we can put together a perfect system for that! 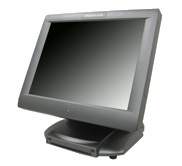 All of our Point of Sale systems comes with a three year warranty. Call us and let us know what you need!